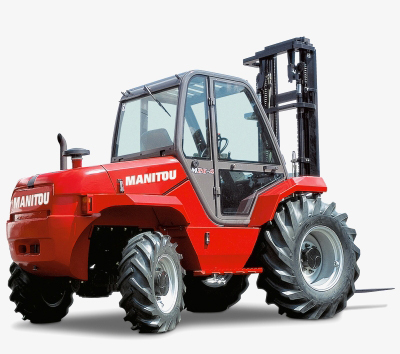 Go anywhere with a rough terrain forklift from Manitou! 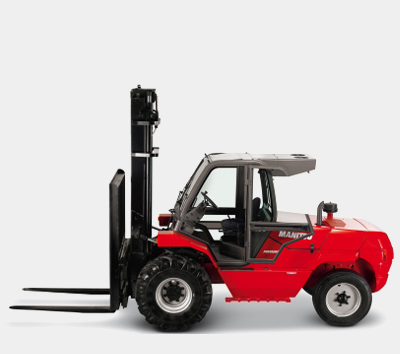 As the inventor of the world’s first all-terrain forklift in 1958, Manitou’s rough terrain forklifts have reliability and innovation in their DNA! 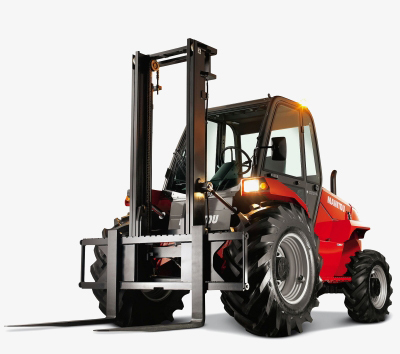 Rough terrain forklifts are ideal for handling weights of up to 7 000 kilograms. 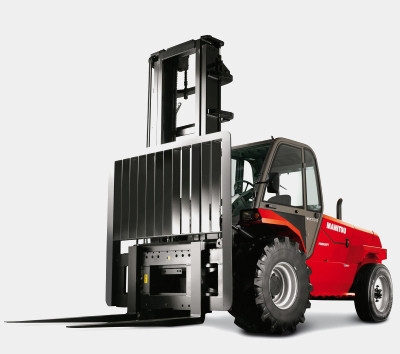 Manitou's range of rough terrain forklifts brings with it the latest in European sophistication, introducing advanced user comfort and ergonomics. At Manitou, we believe that the greater the user comfort means less operator fatigue, and ultimately, enhanced per-shift performance. Other design considerations include easier access to engine compartments for faster maintenance, and simpler operating and control systems. Perform heavy-duty handling tasks with ease and at lower costs, and boost your productivity! 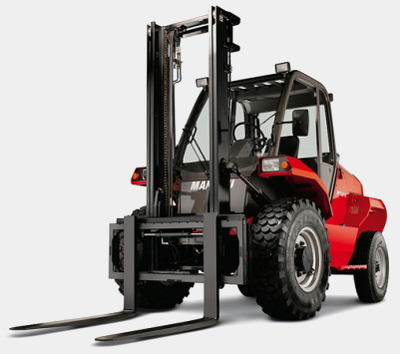 Manitou’s rough terrain forklifts are designed, manufactured and tested in France with the highest operating standards in mind. This ensures that each rough terrain forklift is compliant with all relevant regulations, standards and accreditations, ensuring user safety as well as operational durability.